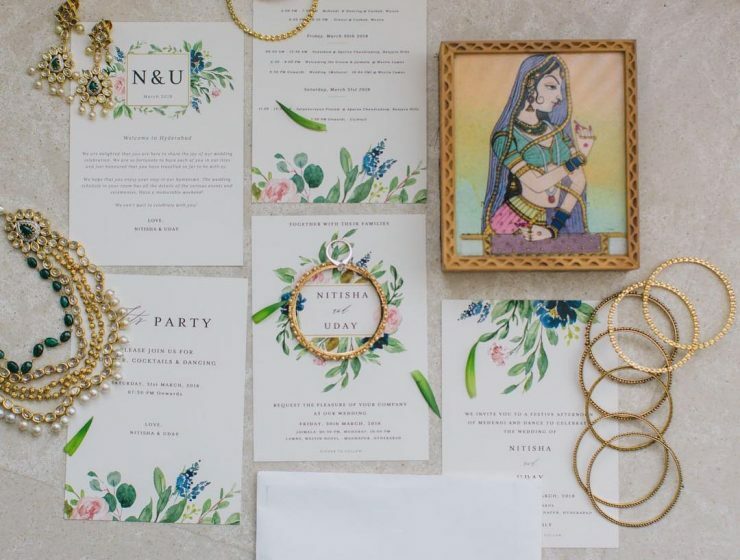 The Best Indian Wedding Card Designs We’ve EVER Seen! 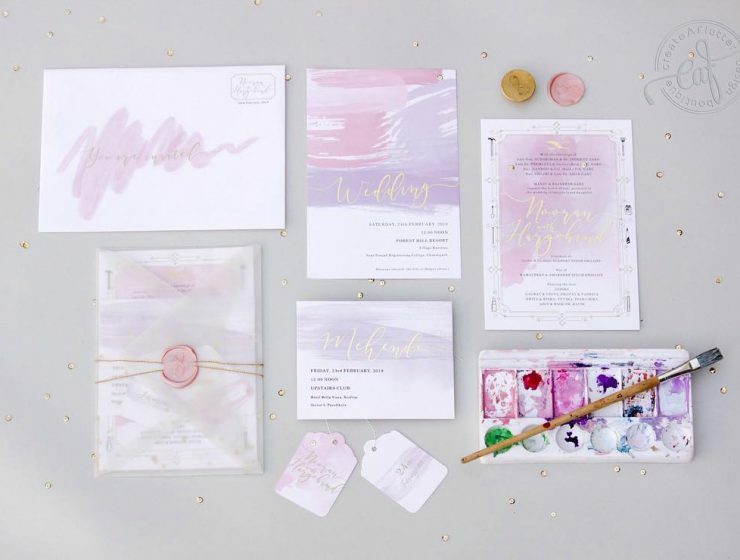 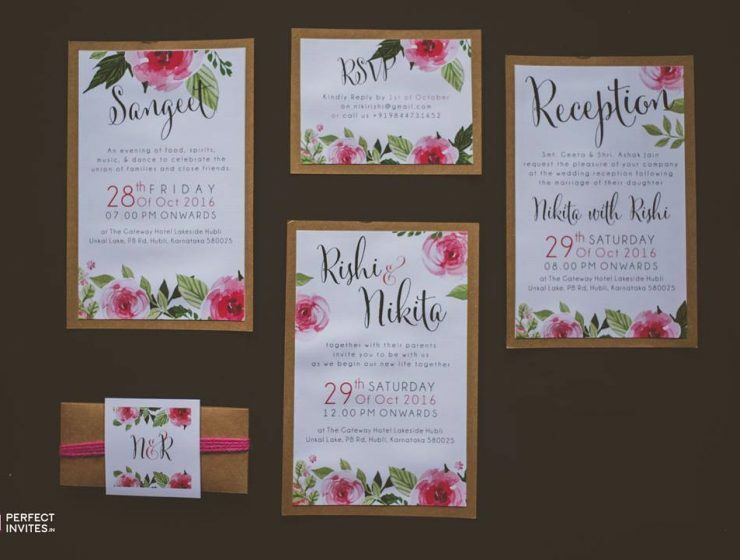 The Best Wedding Invitation Wording Ideas For Friends! 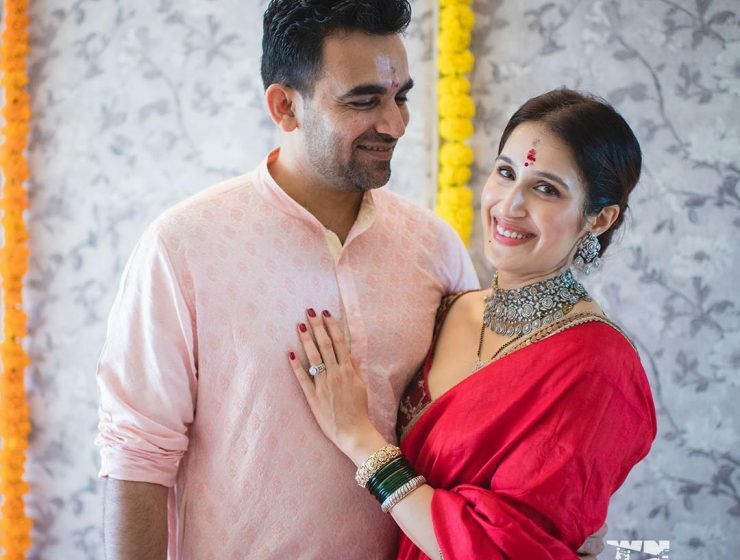 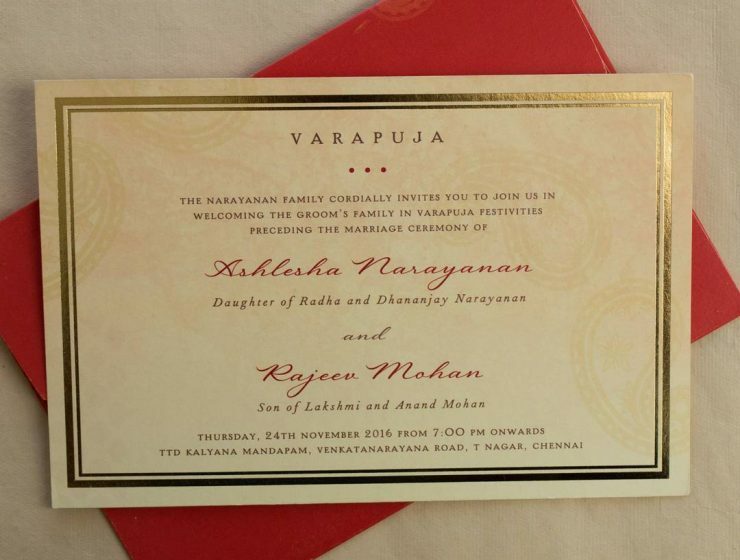 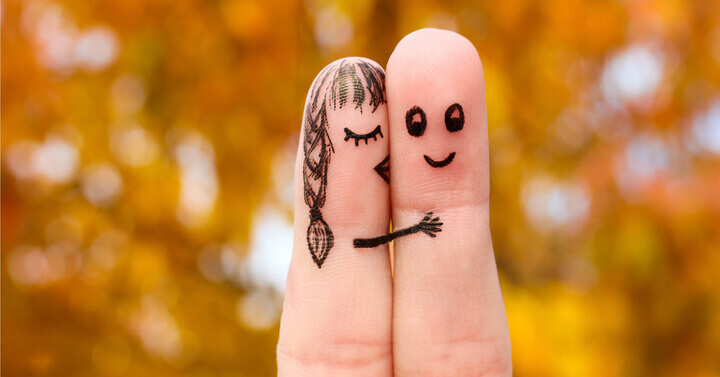 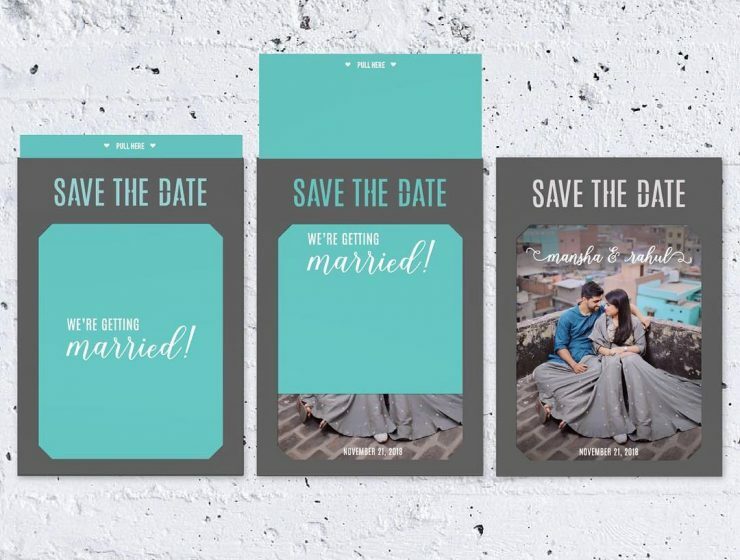 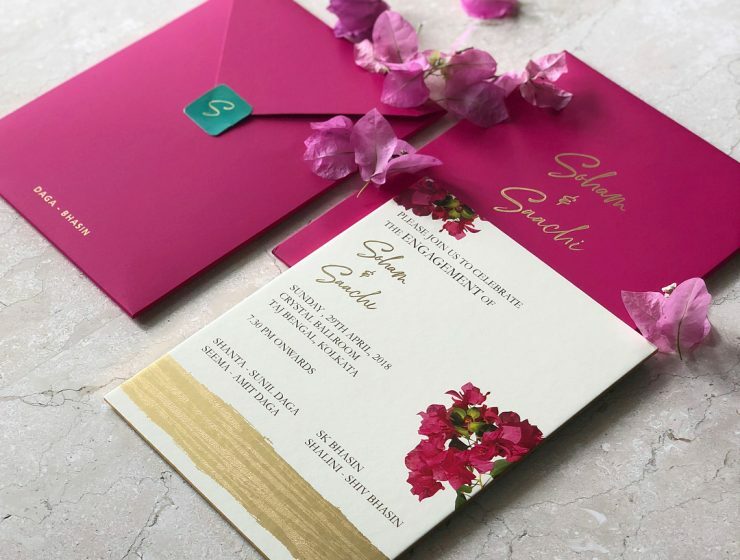 Wedding Invite Wordings Guide: What To Say on Reception, Sangeet & Other Cards! 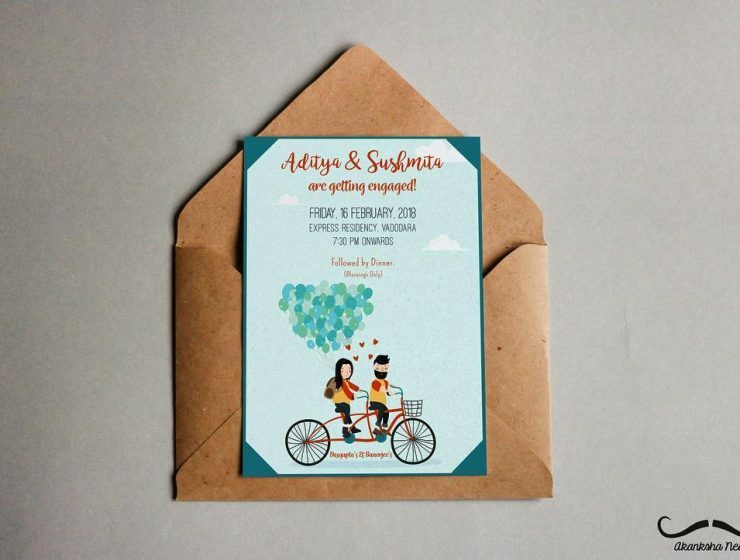 All Kinds of Love Quotes for your Indian Wedding Invitation! 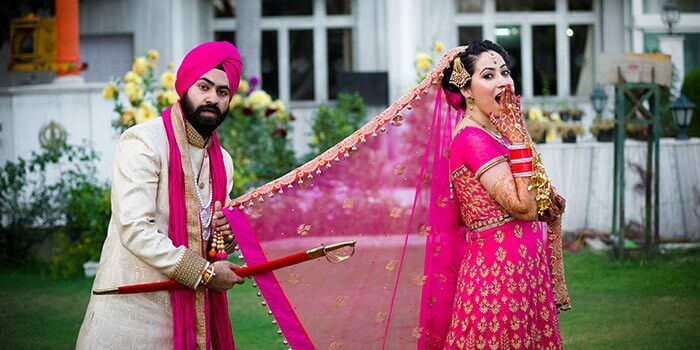 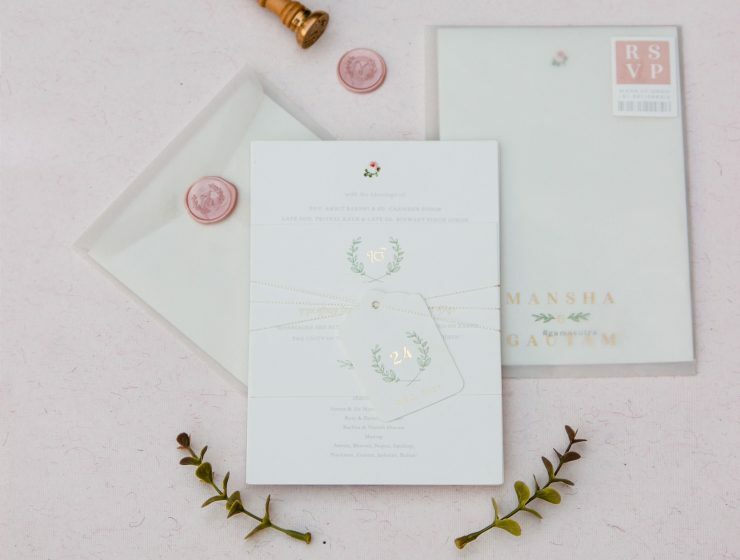 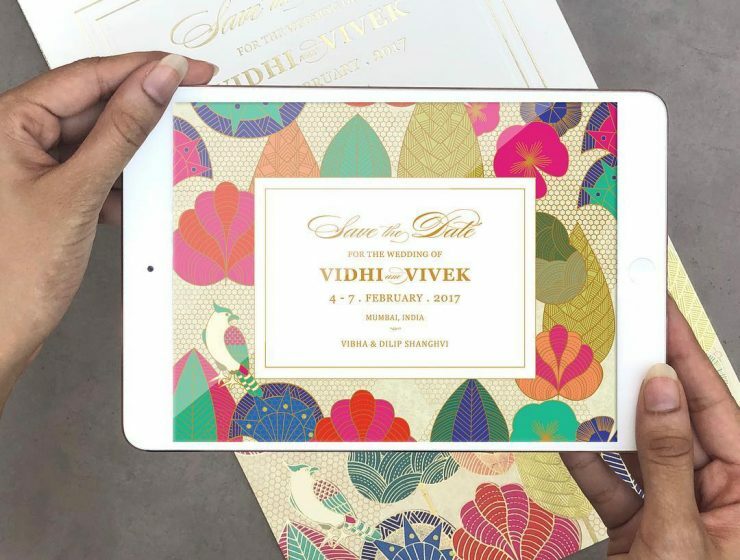 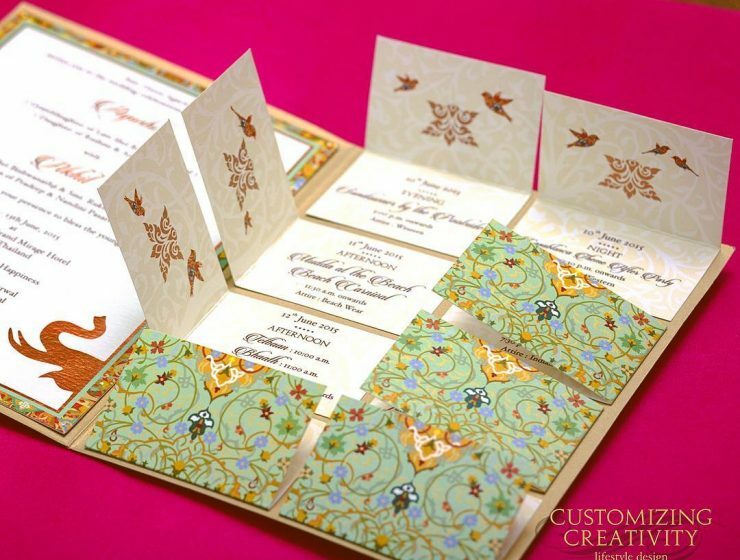 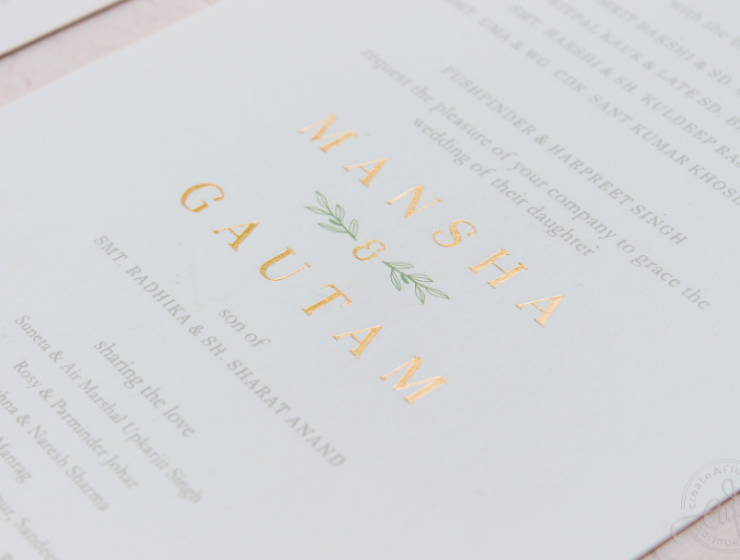 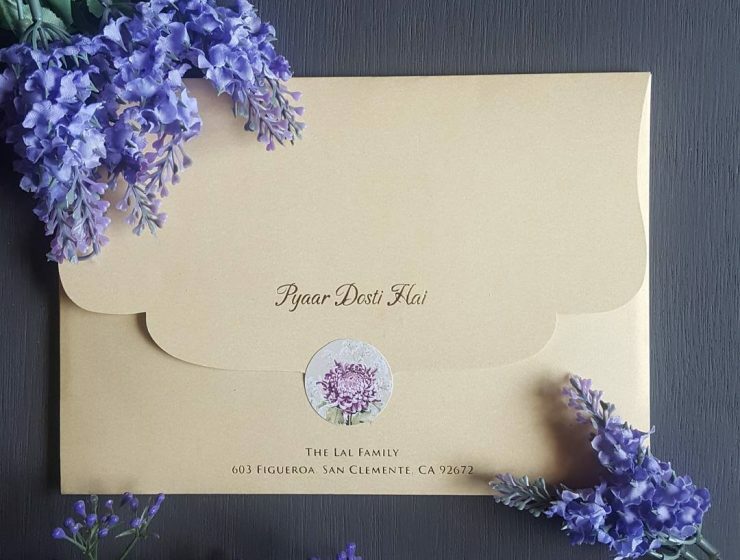 14 Easy Ways To Make Your Indian Wedding Invite Stand Out!